Download the IV5 brochure and specifications. 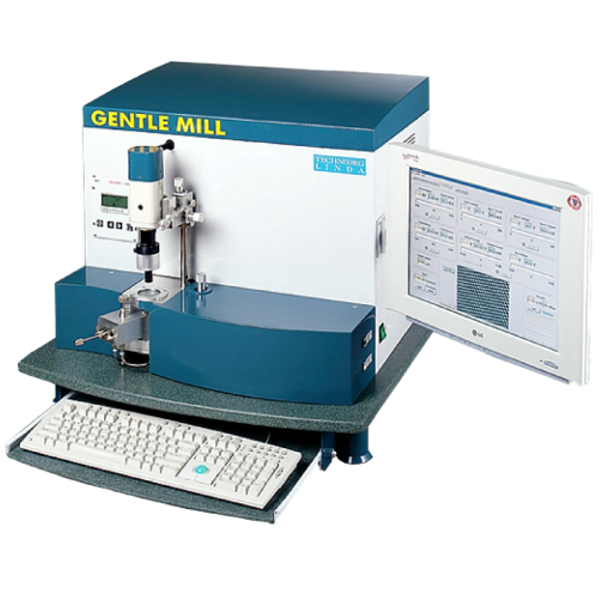 The technoorg ion mill model IV5 is the entry level instrument for the basic cleaning and polishing of TEM samples. The milling parameters such as the angle of beam incidence,the speed and the oscillation angle of inplane sample motion have to be set manualy.